What does spf.io mean and how do you pronounce it? Many people ask how to pronounce spf.io and what it means. Here’s the story behind the name. Many years ago I took a class on entrepreneurship. We formed teams to write a business plan and pitched it at the end of the quarter. 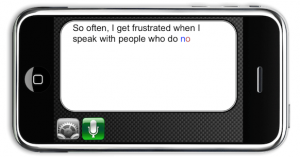 The iPhone had just revolutionized the world so my team pitched a real time translation app. The problem was that pitches can be pretty boring without a product demo. You can talk about the problem and market opportunity but unless your audience experiences the solution, it’s all theoretical. So I decided to build a “minimum viable prototype” or MVP. My MVP was a powerpoint slide with the picture of an iPhone in landscape mode. I scripted an introduction in Indonesian and put the English translation in the picture of the iPhone. Kind of lame, I know. But then I added animation so that the text would appear character by character. I memorized what I wanted to say, practiced the timing a few times, and presto! A magical demo. On the night of the pitch, I nervously walked up to the front, took a deep breath and started speaking in Indonesian so my audience could feel the confusion. Then I advanced the slide. Suddenly, the English translation appeared, in sync with my speech in the giant iPhone mockup projected behind me. The class erupted with cheers and applause. Despite my “smoke and mirrors” prototype, they were impressed and delighted to “understand” my language. A better way to do translation? Fast forward several years later to the inception of spf.io. We were feeling the painful drag of doing bilingual worship services at my church. Service lengths were doubled and people were tuning out half the time, hearing a language they didn’t understand–or worse, hearing the exact same thing twice! Then I remembered what I did for the business class. Even though my MVP felt silly, I realized that my audience loved it and that it actually worked! They didn’t care that it was scripted, they loved the experience and my presentation became “performance art”. So I built a prototype for my church to make it easy for the pastor to upload his manuscript and project the translation on screen, in sync with what he said. I called it the “Synchronous Presentation Framework”. (I’m a nerd, I know). I used the internet to keep everything in sync so the pastor could release his manuscript from an iPad and the translation would appear on screen. I also built a mobile view so people could follow along on their smartphones in the language they preferred. That’s when I bought the domain name spf.io. I wanted to keep it short to make it easy to type on a phone. I also wanted it to not mean anything in any language to avoid problems down the line. In the beginning, I kept spelling “s-p-f-i-o” out literally until my co-founder pronounced it “spiffy-oh” one day. It felt right and the name stuck around ever since. 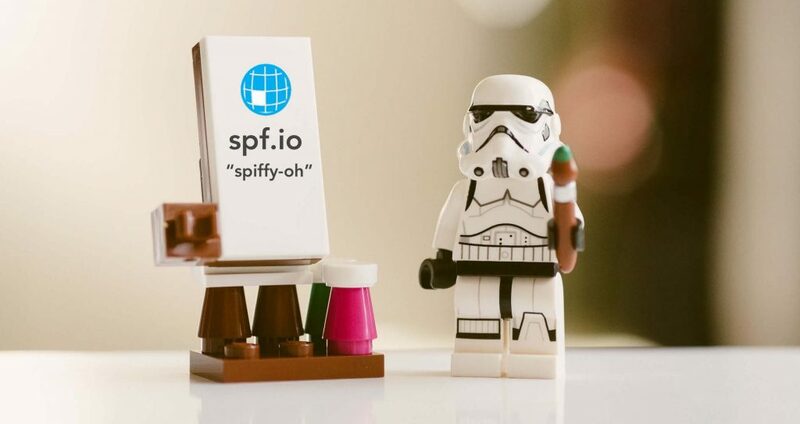 When people see “spf.io”, they may feel confused about what to call it, but when they hear it pronounced “spiffy-oh” it suddenly makes sense and that tiny moment of understanding brings a smile to their face–a moment that mimics the joy we hope to spread through our product. So what does “spf.io” mean? Technically, it means “synchronous presentation framework,” but I hope one day it means “the joy you feel when you finally understand someone for the first time”. A screenshot of spf.io in landscape mode, showing a slide with subtitles overlaid. Spf.io has come a long way from the early prototypes. 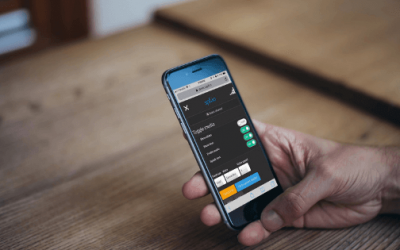 We now support automatic captioning of live speech, automatic translations into more than 60 languages, automatic slide translation and much more. We also enable humans to intervene at any time to keep quality high. 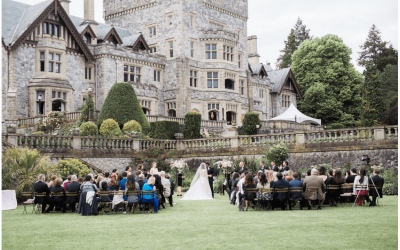 All of this is carefully designed to create a simple and seamless experience for your audience. They just visit a url, select their language and get translation on their mobile device. They can even hear the translations read to them! 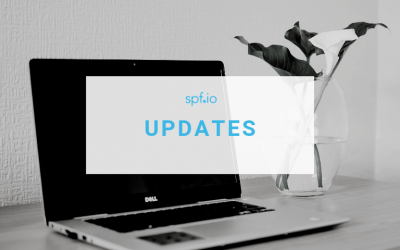 If you’re interested in using spf.io for your events or in your organization, contact us today.